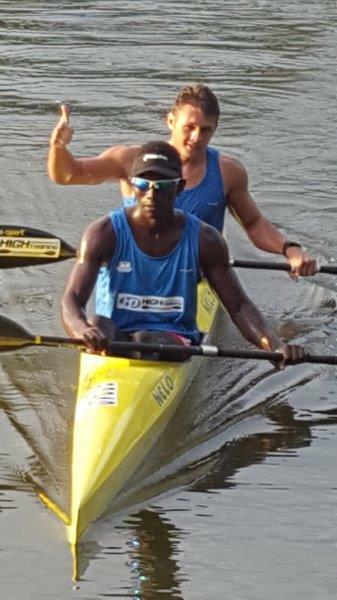 Alex Masina and Seth Joubert from Maritzburg Christian School who have both been selected to represent South Africa in Romania in July for the Junior and U23 Sprint Kayaking World Championships in July. Alex Masina from Maritzburg Christian School. 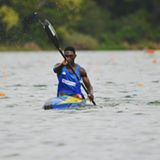 Alex Masina came first Under18 at the SA Sprint Champs and won the Victor Ladorum. 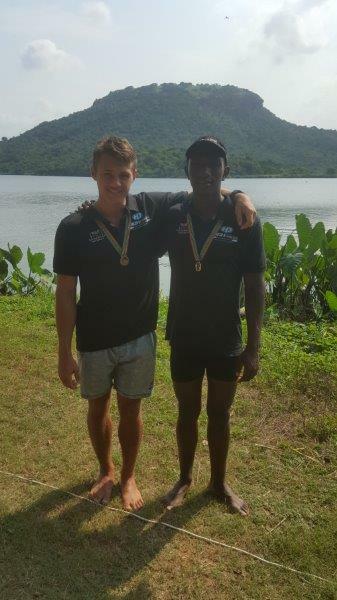 Alex Masina and Seth Joubert from Maritzburg Christian School who came first and second respectively at KZN Sprint Championships. Seth and Alex came 1st 1000m K2; 1st 500m K2 races among other K1 races that they both did extremely well.